We use a very hot water extraction with high pressure. 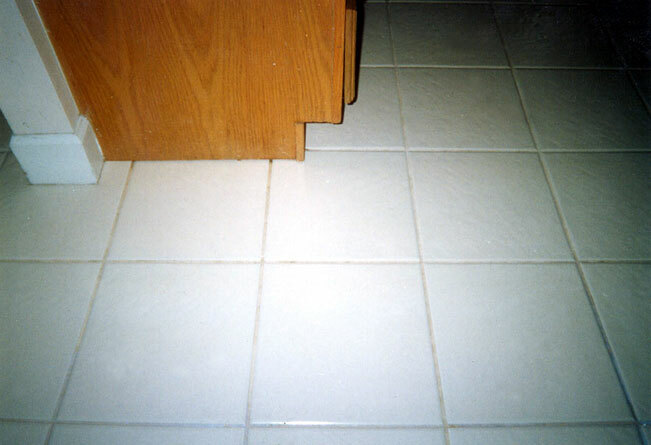 2 Tools used to perform the job, one for corners and edges the other for the rest of the tile and grout, called Turbo Tool. 1. 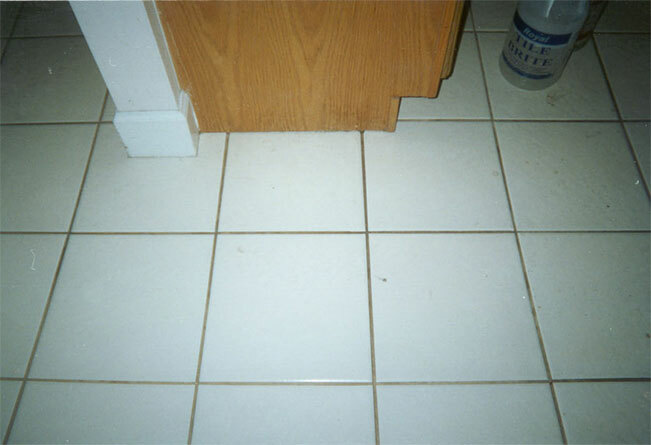 We visually inspect the house afor loose grout to avoid while we clean. 2. 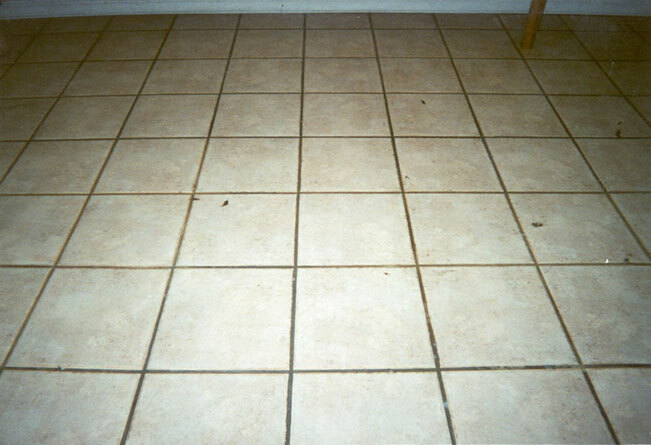 We pre-spray the tile and grout with special chemicals mmade for tile and grout to loosen the dirty, etc. 3. 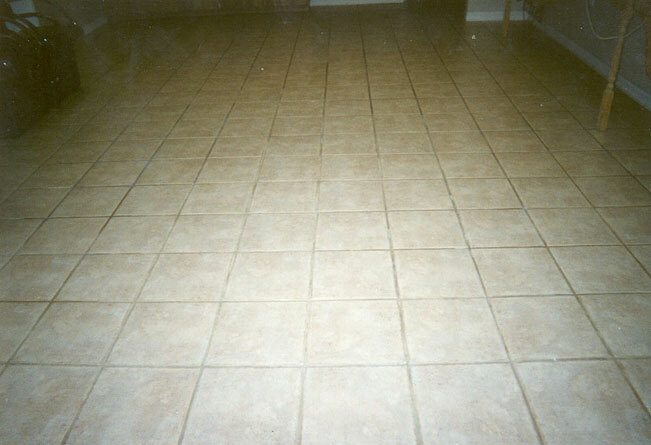 We agitate with a grout brush. 4. 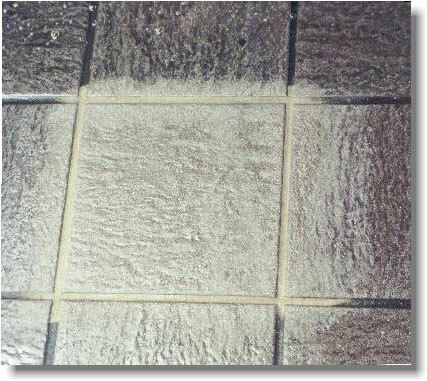 Extract the chemical and soils with a rinse at a temperature of 240 degress Fahrenheit with 800-1,000 PSI. 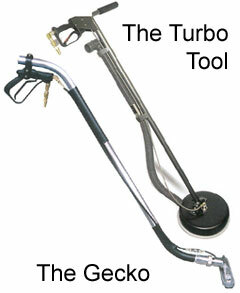 The water is contained inside tools, therefore no mess! 5. 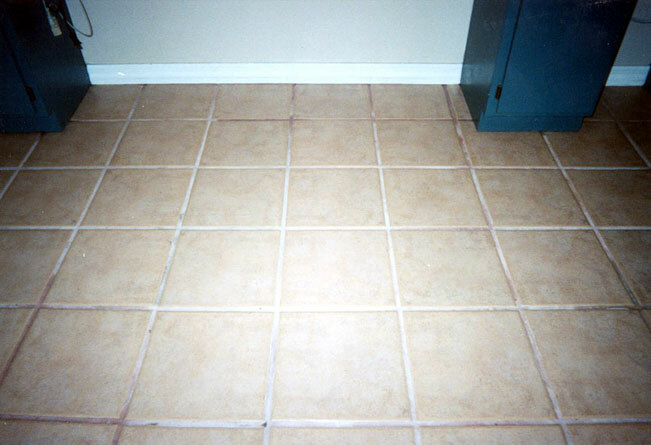 Sealing of grout is optional with customer's consent. 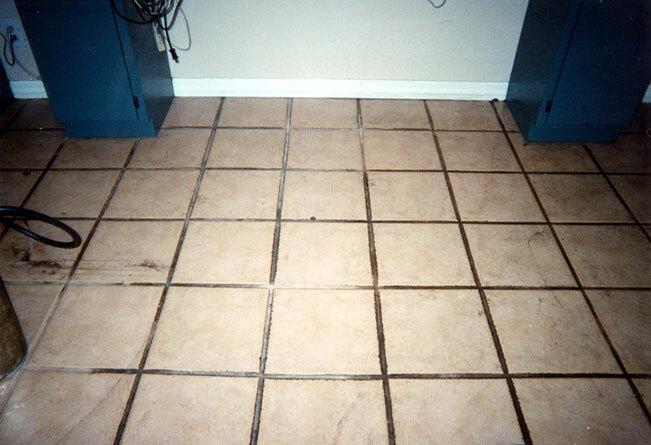 Here's some before and after pictures of jobs we've done.